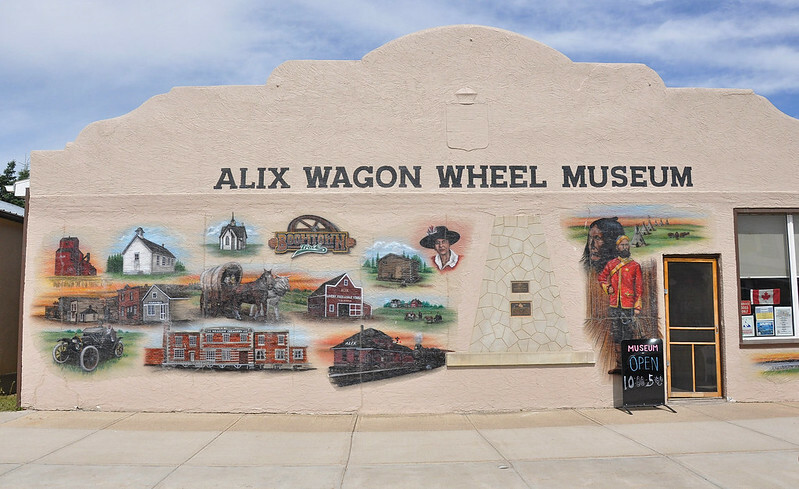 Rolling onward, the Central Alberta Museum Tour moved to the small town of Alix and the Alix Wagon Wheel Museum. My personal history with the town of Alix was pretty limited. Back in 1994, I worked on a road crew that was responsible for chipsealing Highway 601 between Alix and Highway 11. While we didn’t stay in the town while working on the project, it was homebase for our equipment for the duration of the project. We stayed at a hotel in Lacombe and made the commute out here each day. I wasn’t sure what to expect from the Wagon Wheel Museum. I had [correctly] assumed it was not a museum about wagon wheels but wasn’t sure what to expect. Honestly, prior to CAMT I hadn’t had time to explore many of these small off-the-beaten-path museums. As was a theme on this tour, it ended up being a pleasant surprise. We were immediately greeted by Sara and Adam. They had done some homework and knew we were coming and Sara even admitted to having checked out DanOCan.com in advance. Very cool! Honestly, I generate such little traffic with this site that meeting anyone who has read it is quite a thrill for me. It was also a pleasure to see two young people so engaged with history and the past. We often think of these museums as being staffed by older retirees so to meet members of a younger generation with the passion for their work was great. We regretfully had to decline their invite for a guided tour of the museum due to time constraints but we still had some opportunity to engage in conversation and maybe even pick up a tip or two about some other places to check out next time we are in the area. 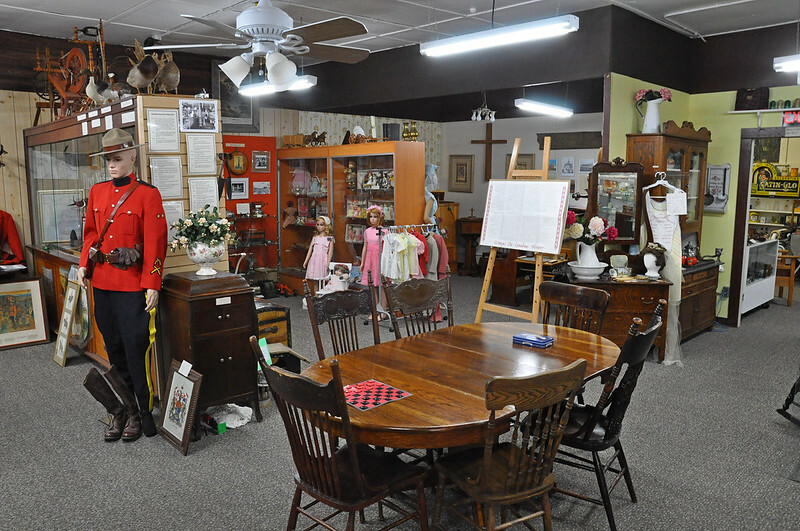 The museum is housed inside a former pool hall. The exhibits are very well done and there is a wealth of local history preserved here. I’m certainly glad we had time on the tour to make a visit, albeit a brief one. 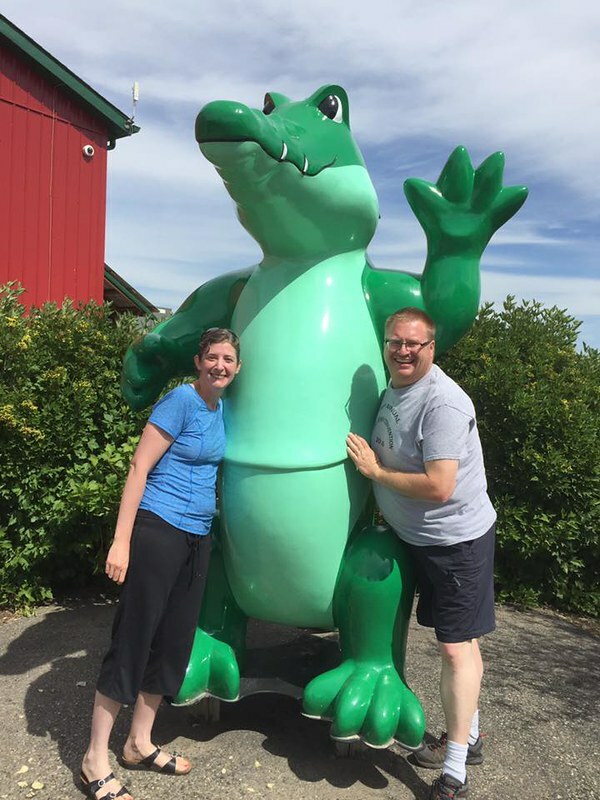 Before leaving town, we had a chance to grab some ice cream, fuel up some of the caravan, and visit with Alix Gator. Alix is a great little town and we look forward to a return visit. Check them out on Facebook too, where they maintain an active presence. 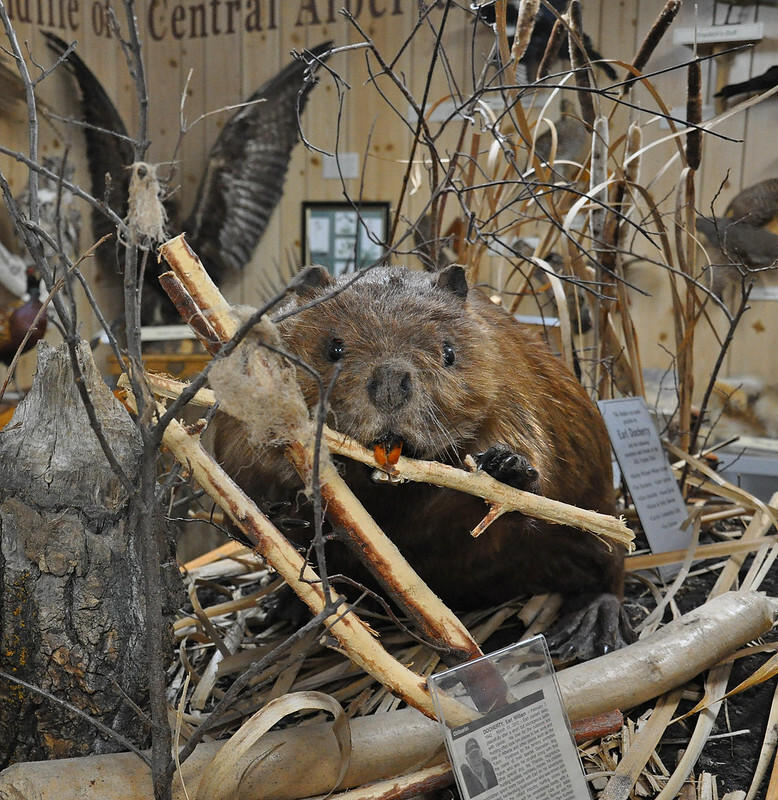 This entry was posted in Events, History, Travel and tagged Alberta, Alix, Alix Wagon Wheel Museum, CAMT, Canada, history, museum. Bookmark the permalink. Haha! This is on our list too. I have been in or through Alix quite a bit. They used to have a fantastic indoor play place that my son loved so it was a fun trip plus getting ice cream by the lake is a must. Reblogged this on Alix Wagon Wheel Museum.